Vascular Cognitive Impairment: is a recession in thinking abilities caused by disease that damages the brain's blood vessels. 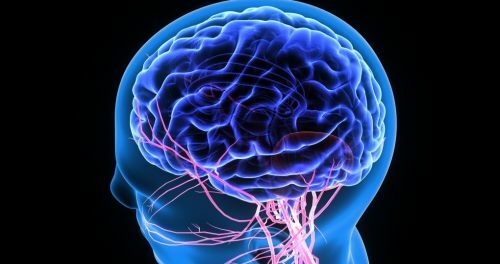 Vascular disease may cause cognitive impairment on its own, and can also contribute to impairments in thinking and behaviour in a person with another brain disease such as Alzheimer's. There are currently no items matching "Vascular Cognitive Impairment".